Forgetfulness can be frustrating…and frightening, causing you to worry that you have early symptoms of Alzheimer’s disease if you can’t remember what your spouse told you to pick up at the grocery store, for example, or the name of the restaurant where your friend said to meet. But don’t be too quick to panic. 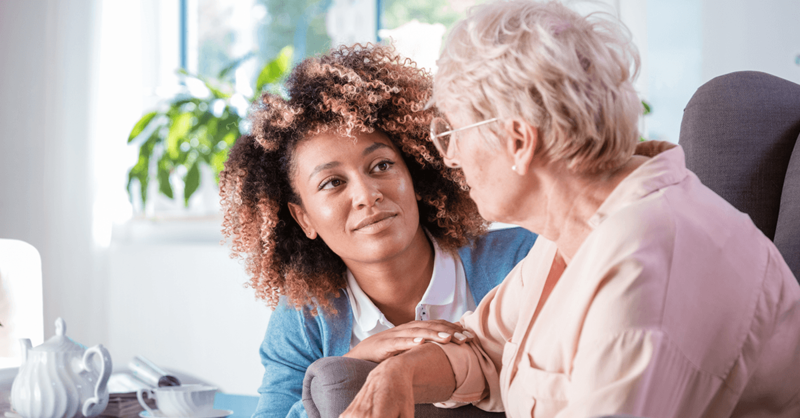 A Canadian team of researchers recently took a closer look at 20 older adults who were undergoing cognitive evaluations and discovered that “forgetfulness” may have more to do with a person’s hearing than an actual memory problem. When clinical neuropsychologists analyzed the cognitive evaluations of the study participants, along with assessments of their hearing, 56% of those being tested because they were concerned about memory/thinking problems and possible brain disorders had some degree of hearing loss, ranging from mild to severe, with only about 20% of them wearing hearing aids. Interestingly, 25% of the individuals who were worried about potential memory problems had no signs that a brain disorder was causing their forgetfulness. Because none of us can remember what we never heard, this research suggests that hearing difficulties can masquerade as forgetfulness. Even when a person’s brain is otherwise healthy, hearing loss can cause communication problems, social isolation and loneliness—all of which are associated with an increased risk for dementia. Getting treatment for hearing loss can help preserve your physical and mental well-being. Takeaway: If you’re concerned about your memory, ask your primary care doctor to perform a hearing examination in addition to cognitive testing. On the basis of your results, your doctor may give you tips on how to communicate better…suggest an over-the-counter sound amplifier…or recommend that you see an audiologist for a full workup. These hearing professionals can determine the best way to improve your hearing…and if that includes the use of a hearing aid, they can explain how to correctly operate and maintain it. To find an audiologist near you, visit the American Academy of Audiology’s website for a searchable list. Important: Today’s hearing aids are not the big, ugly, screechy appliances that your grandparents used. They are much more sophisticated now, and some are barely noticeable. They can be expensive, though—typical costs, which aren’t covered by insurance, range from $800 to $4,000 per ear—so be sure to work with a professional who can help you find what’s right for you.